Tecmo Koei have announced the European release of Ar no Surge on PS3. 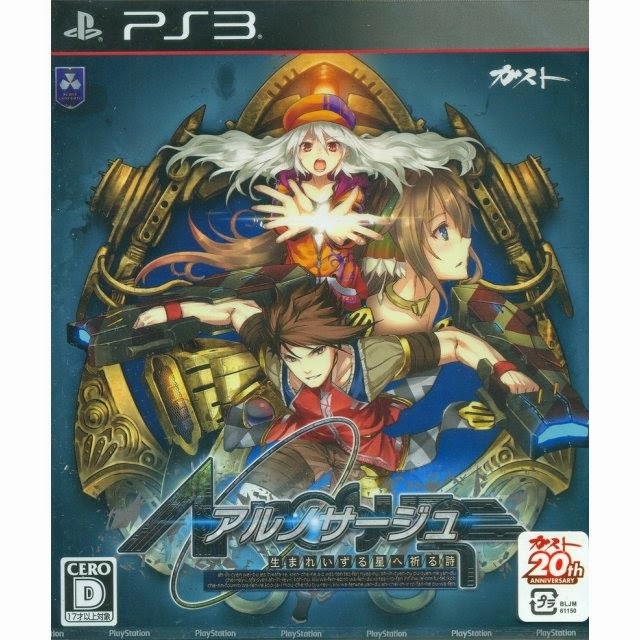 Ar no Surge marks the second game in the 'Surge Concerto' series by the game developer company Gust and was originally released in March 2014 in Japan on PS Vita. The Surge Concerto series games are set in the same world as the Ar tonelico series, which can be seen in the way both games use the 'song magic' system. The first game of the series, Ciel no Surge, has had no announcement for any kind of release outside of Japan as of yet. This means that both European and U.S. audiences can now look forward to Ar no Surge. The European release has been scheduled for 26th of September, while the U.S. date is yet to be announced. No official pre-order available at the moment.